Sometimes Foodie is barely 2 years old and I am already running into foodie repeat problems! A lot of the holiday/winter themed items that came out this year are repeats of last year! When a product is delicious, having it return the next year is great, but that isn't always the case. Here are 3 items I reviewed last winter that should NOT have returned this year. 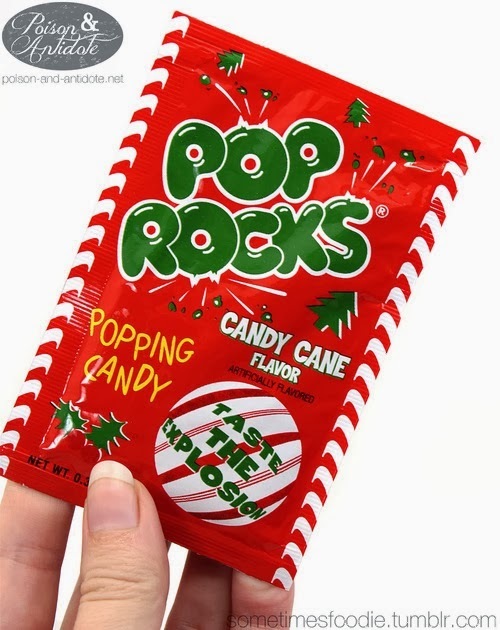 Why Pop Rocks? Why? This was such a good idea! Peppermint Pop Rocks would be amazing...but these are not peppermint. This is a mixture of artificial fruity flavoring and a hint of mint. It's as if you just made the fatal candy mistake of eating something fruity after brushing your teeth. The candy doesn't taste awful, but it was really disappointing. Pringles re-released this churro-like flavor, which has potential, but the formula has remained the same. These taste like normal potato chips that you shook a bit of cinnamon sugar on. You can visually see how uneven the flavoring is because there are totally appetizing streaks of brown cinnamon on one side of the chips, and they taste like something you could easily make yourself. Pringles hasn't quite gotten the grasp of dessert flavors yet, but maybe they can work on it. Some of you might love this product, but I make my own gingerbread ever year and this is NOT gingerbread. 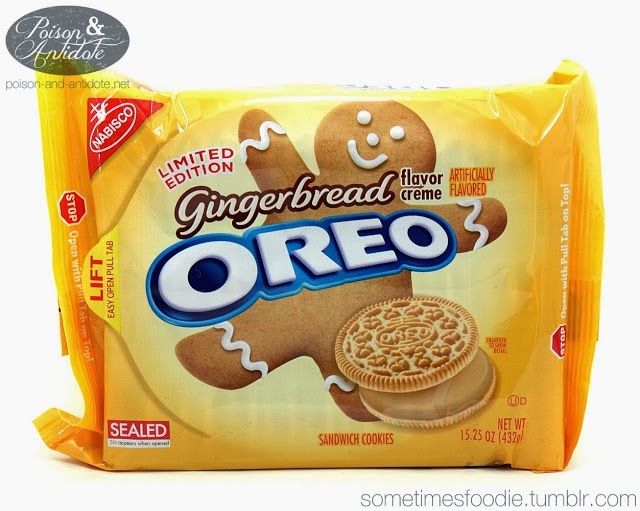 This is a lightly spiced vanilla Oreo, which tastes nice, but it doesn't deserve to be marketed as gingerbread. To me, this was a pretty big let down and I would never buy these again. You should all try making your own gingerbread, it really isn't difficult (especially if you have a standing mixer) and they are absolutely delicious. I make them for my cookie party every year and they are always a big hit! None of these three products were truly awful, but I'd rather see something new on the shelves than these familiar disappointments. I stockpile Gingerbread Oreos. They're actually my favorite flavor. I make gingerbread too and they're certainly not the same, but awesome nonetheless. I totally agree on the Pringles though - yuck!